The Aurora Lightning Strike X-24A, one of the most advanced experimental aircraft created by the US for decades, has successfully concluded test flights of a scaled-down model. 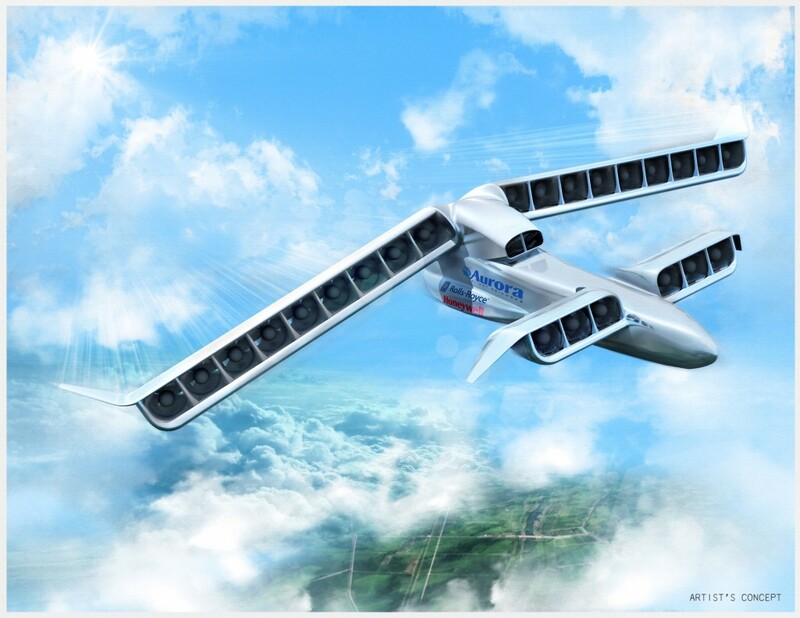 Designed to transition from vertical takeoff and landing to horizontal flight using electrically-powered vectored thrusters, the full-scale aircraft is currently in production and aiming for flight tests later next year. 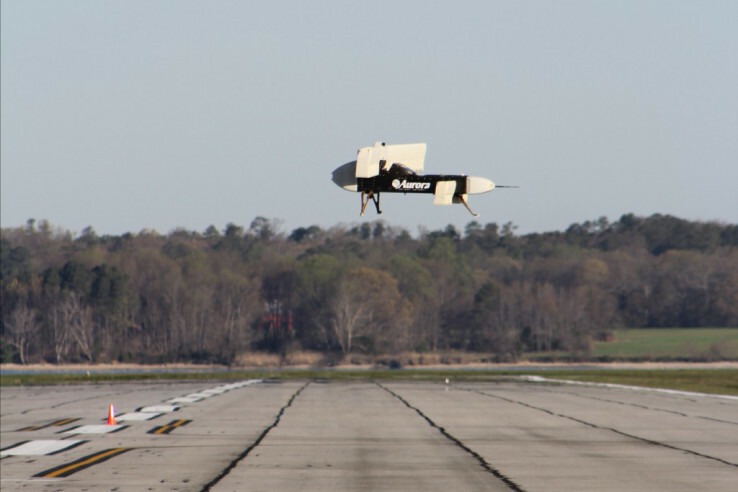 The X 24A is funded by the US Defence Advanced Research Projects Agency (DARPA) and has been developed by Aurora, a Virginia-based specialist in autonomous flight. The full-scale aircraft is envisaged as being unusually large, with an 18.5m wingspan; by contrast, the Typhoon fighter aircraft flown by the RAF and other European air forces has an 11m wingspan. The scale model, flown from a test airfield in Maryland, is 20 per cent of the size of the full aircraft and weighs 147kg compared to the full aircraft’s 5.5 tonnes. The model is powered by lithium-ion batteries, whereas the full-scale aircraft will be equipped with a single Rolls-Royce AE-1107C turbofan engine driving three Honeywell megawatt-scale generators, providing the power for 24 ducted fan thrusters housed between double-layer wings and forward canard. These rotate to orient the fans vertically for takeoff and landing and horizontally for normal flight, in the same way as a tilt-rotor aircraft (such as the Boeing V-22 Osprey, which is the source of the turbofan engine) operates. However, the experimental aircraft is intended to be faster and to have a larger range than an Osprey. The proposed mission type for the X-24A has not yet been revealed. However, earlier in the project DARPA stated that the aircraft was to have a top sustained flight speed of 300 to 400 knots (345 to 460mph), twice as fast as a helicopter; hover efficiency of 75 per cent as opposed to 60 per cent for comparable aircraft; have a favourable cruise lift-to-drag ratio of 10, up from 5 to 6 for other VTOL aircraft, and the ability to carry at least 40 per cent of its own weight. It will be the first aircraft in history to use distributed hybrid electric propulsion with a synchronous drive system.